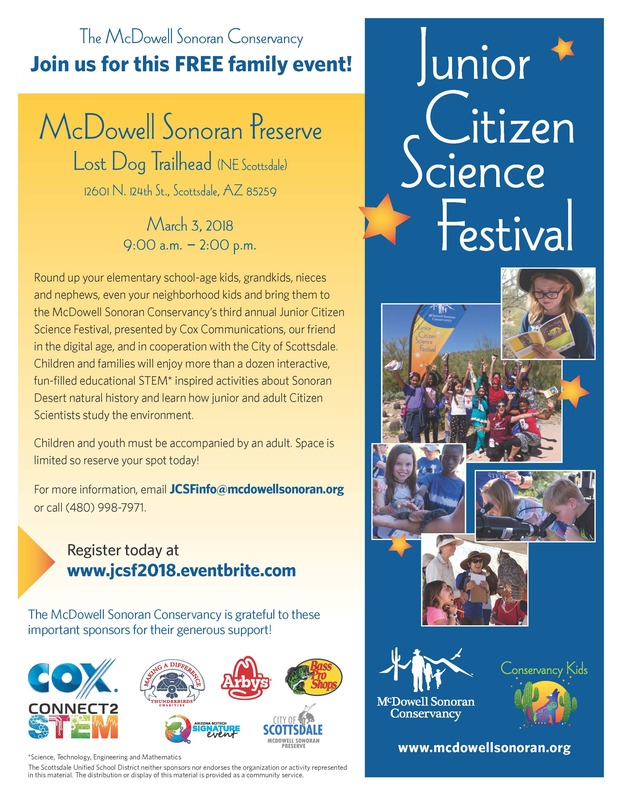 The Junior Citizen Science Festival features more than 15 hands-on, interactive learning stations that immerse you in the wonders of our natural world at McDowell Sonoran Preserve. 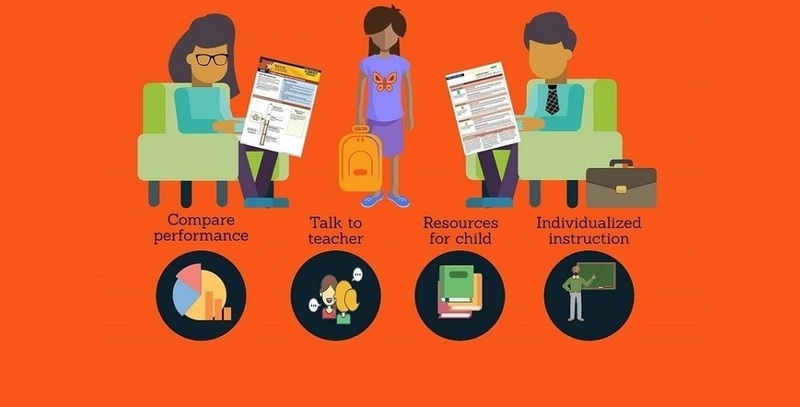 Ready to be a scientist? Kids, bring your family out for an adventure that provides a look into the mysteries of the Sonoran Desert and the McDowell Sonoran Preserve! Learn how scientists study the environment and how you, as a citizen scientist, can take an active part in increasing your knowledge of our natural world. “This event will connect people with the Sonoran Desert. 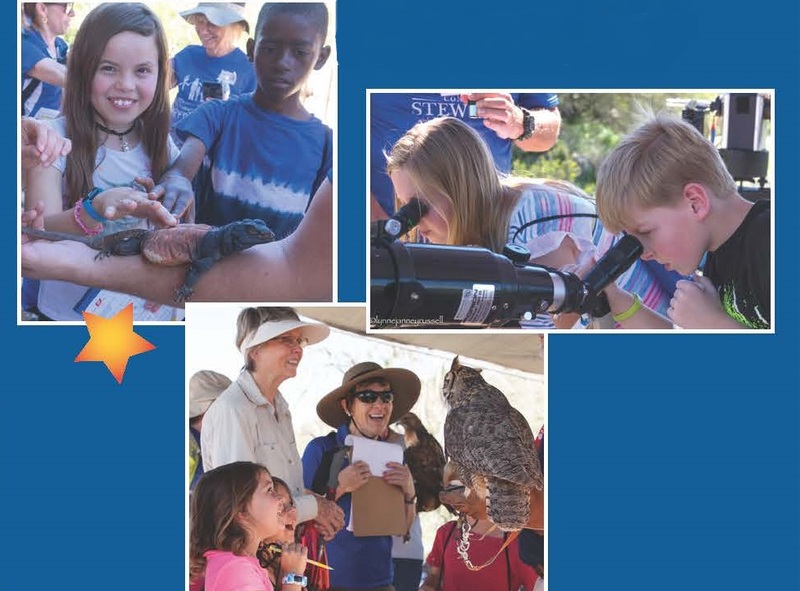 Youth and families can share an experiential day learning about how scientists and members of the general public – citizen scientists – study our environment,” explained Tiffany Sprague, manager of the Conservancy’s research arm, the McDowell Sonoran Field Institute. 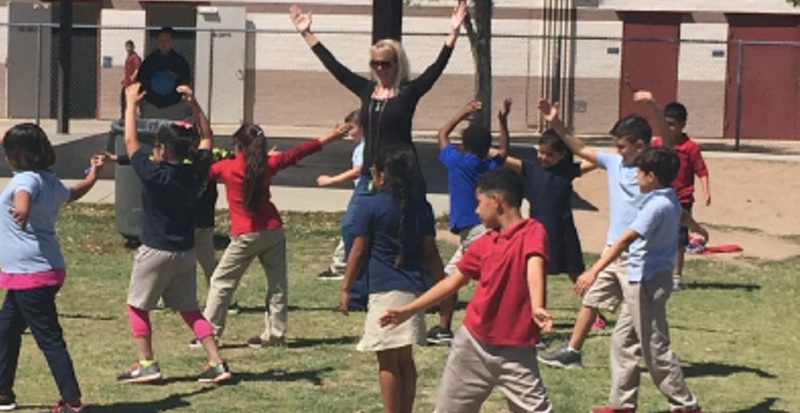 “We want to help prepare our youth for the future by ensuring that students in our community have exposure to cool science learning opportunities in the Preserve,” added Debbie Langenfeld, steward and Citizen Science chair at McDowell Sonoran Conservancy. Date/time: SATURDAY, March 3, 9 a.m. – 2 p.m.
Venue: Lost Dog Wash Trailhead is located at 12601 North 124th Street, just north of Anasazi Elementary School. Participants, who must be accompanied by an adult, can visit as many of the activities as they wish, but those who complete at least eight activities will earn a special certificate. Participants who pre-register will receive a special Junior Citizen Scientist bag loaded with fun, educational items. 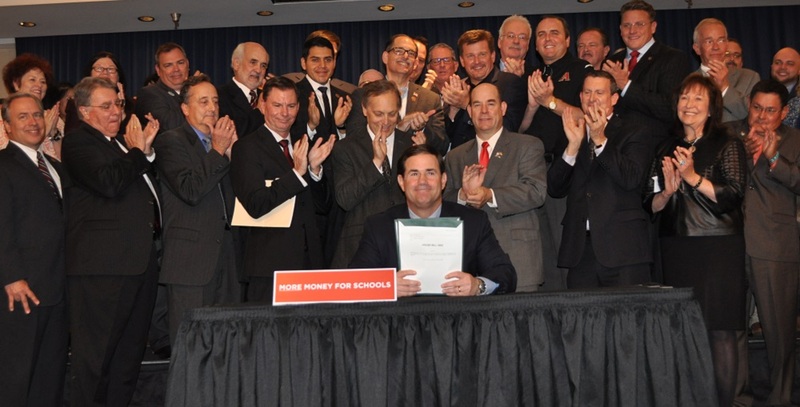 The event is made possible by grants from Cox Communications, Thunderbirds Charities, Bass Pro Shops, Arizona SciTech Festival, Arby’s and the City of Scottsdale. “We look forward to hosting Arizona children in the beautiful McDowell Sonoran Preserve and witnessing their awe and wonder as they learn about science,” says Justin Owen, executive director at McDowell Sonoran Conservancy.